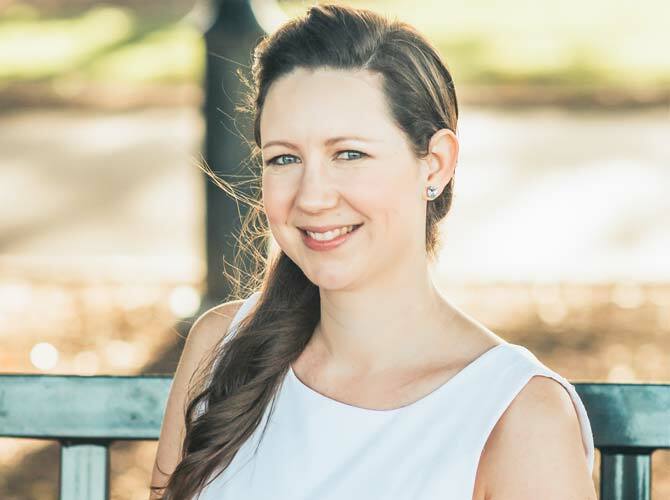 Erika grew up in the local area and graduated from the University of Queensland as an Occupational Therapist in 2004. She has over 12 years experience practising hand therapy. She has worked in hand and upper limb rehabilitation at a variety of centres including Logan Hospital, Redlands Hospital and the Mater Adult Hospital Brisbane. She founded The Hand Recovery Centre in 2016. Erika completed a Master of Health Science through the University of Sydney with a focus on hand therapy and soft tissue management. She is an Accredited Hand Therapist (as awarded by the Australian Hand Therapy Association). Erika is dedicated to education, training and participation in research in the area of hand therapy. Erika has co-authored research which was published in The Journal of Hand Therapy. When not working, Erika enjoys family time with her husband Phillip and three daughters.